A CCP presentation, Baka Naman Hindi goes onstage at the Tanghalang Aurelio Tolentino (CCP Little Theater) from October 18-21, at 8PM and October 20-21 at 3PM. 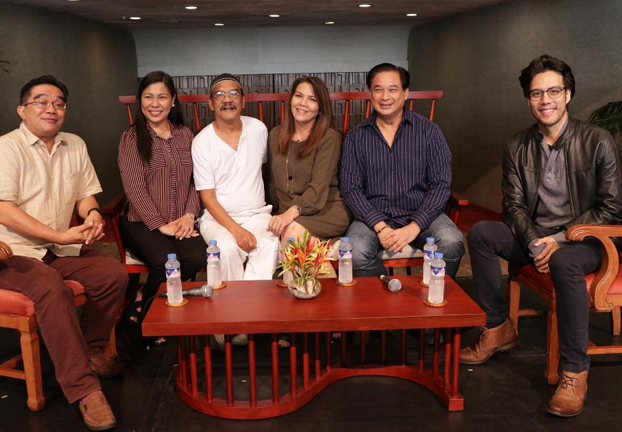 Baka Naman Hindi, a Filipino adaptation of Georges Feydeau’s classic farce “A Flea in Her Ear” featuring a stellar cast led by Ricky Davao and Rina Reyes, was introduced. 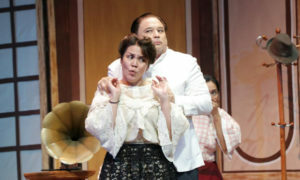 Set in 1907, Baka Naman Hindi is a classic farce filled with innuendo, physical comedy and snappy dialogue. Dealing with jealousy, love and lust between long time couples and new friends, it is a humorous tale set amidst the ‘belle epoque’.